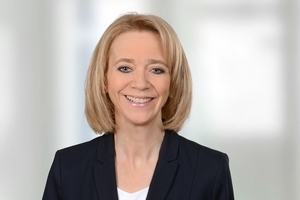 After her studies in Business Administration at the Friedrich-Alexander-Universität of Erlangen-Nuremberg, Angelika Bisch joined Schaffer & Partner in 1988. She qualified as a tax accountant in 1992 and became an associate of Schaffer & Partner in 2001. Furtheron, she became appointed expert advisor for corporate succession (DStV e.V.) in 2010.